The dynamic nature of the Deepwater Horizon BP oil spill has been a challenge for a range of communities--from hotel operators to fishermen to local community leaders. And the American people have questions about the response to this crisis. 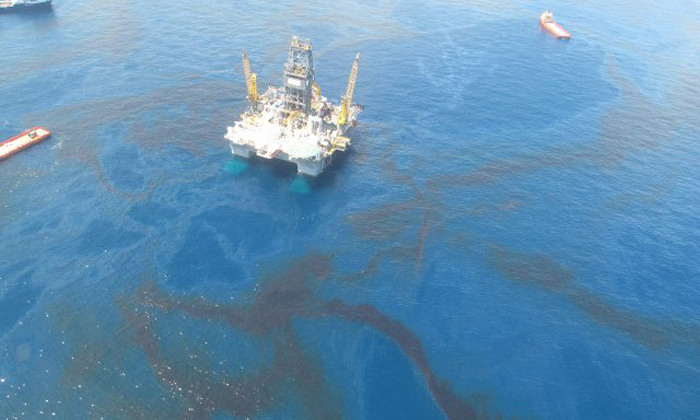 Today, Commerce's National Oceanic and Atmospheric Administration (NOAA) launches a new federal Web site meant to answer those questions with clarity and transparency--a one-stop shop for detailed near-real-time information about the response to the Deepwater Horizon BP oil spill. The Web site incorporates data from the various agencies that are working together to tackle the spill. Originally designed for responders, who make operational decisions, to the oil spill disaster, http://www.GeoPlatform.gov/gulfresponse integrates the latest data on the oil spill’s trajectory, fishery closed areas, wildlife and place-based Gulf Coast resources--such as pinpointed locations of oiled shoreline and daily position of research ships--into one customizable interactive map. The launch of the public site is designed to facilitate communication and coordination among a variety of users--from federal, state and local responders to local community leaders and the public--the site is designed to be fast, user-friendly and constantly updated. Beyond NOAA data, the site includes data from Homeland Security, the Coast Guard, the Fish and Wildlife Service, EPA, NASA , U.S. Geological Survey and the Gulf states . Agencies contribute data through the response data sharing mechanism within the command posts. This includes posting geospatial data on a common server, allowing access and use for multiple spatial platforms. Submitted on June 16, 2010 - 1:08pm. First of all; stop using dispersants immediately... There are several non-toxic absorbents that should be used that will keep the mess on the surface. Use any fishing vessel that wants to participate, to use absorbent booms in conjunction with vacuum and skimming tools. Because Adm. Thad Allen makes more sense than anyone I've heard from government, he should be the prime coordinator with coastal managers and workers for the coastal clean-up...and stop BP from interfering with its poison Corexit that they have been using to sink it.